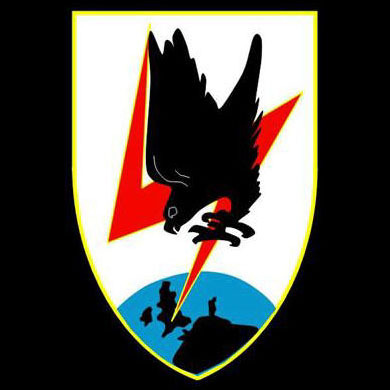 Formed 26 Jan 1945 in Flammersfeld from parts of II. Jagdkorps. Supported Heeresgruppe B in the Middle Reine area. Subordinated to Luftwaffenkommando West, and from 1 Apr 1945 Luftflotte Reich.